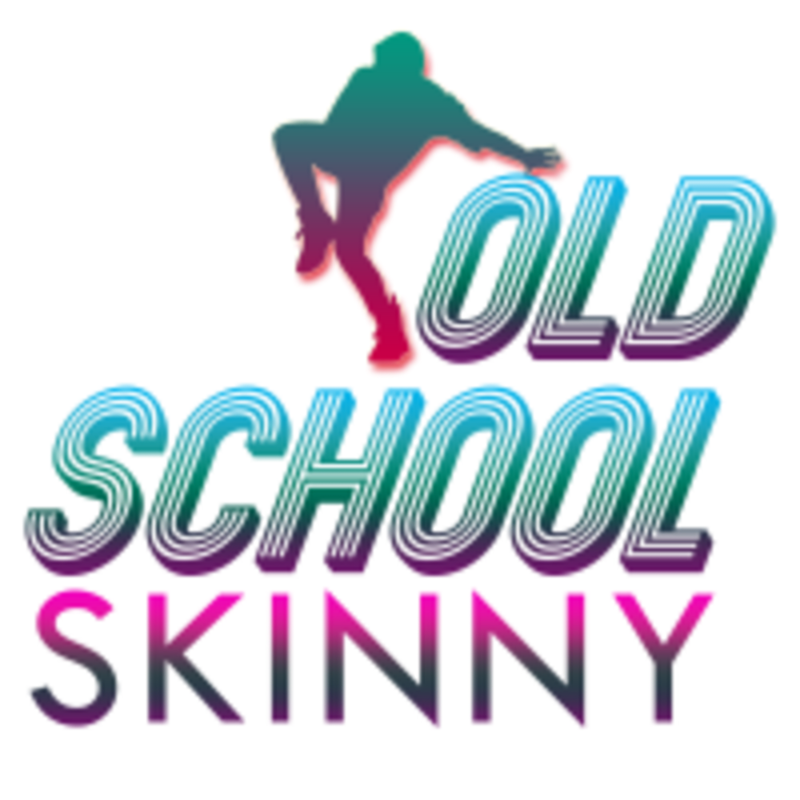 Start taking classes at Old School Skinny and other studios! Class opens with a 15 minute ‘watch and repeat’ style warm up that focuses on relieving stress through breathing techniques and maximizing range of motion. Then we’ll pick up the pace to thoroughly engage our core, amplify calorie burn, and tone muscles you might have forgotten about with my own blend of easy-to-follow grooves. There are no upcoming “Dance Class” classes on this day. Park in the Chick-Fil-A / Kaiser parking lot or on the side streets. If you're parking on Teale, be sure to read the signs. Have bad knees? An aching back? Get to class at least 5 minutes early to allow time to address these concerns before the music starts pumping. During class I can provide you with modified movements that will apply less pressure on your bad joints. Remember to properly rehydrate. If you wake up feeling sore, take some time during your day to stretch so you're ready to get back out on the dance floor. I love Lucky and Janelle! They have such high energy, great, sweatastic moves, and the best throwback songs. If you don’t leave this class dripping in sweat, you’re not dancing enough! The best dance class ever! Such a fun class! I love this duo.